Lead generation can at times be an arduous task when not done right. In contemporary times, brands need to rely on more than the conventional methods. Cold calling does not work every time; therefore, it is important to diversify your approach as a marketer. Email lists can at times also be ineffective. When it comes to formulating lead generation ideas, you need to take an approach that assures a quick sale. In a bid to help you get your act together, we’ve compiled a couple of lead generation tips to boost your campaign and have also included a quote from an expert on this topic. “In this post-GDPR era of digital marketing, honest and effective lead generation is everything. It’s essential that you not only encourage your audience to share their information with you in a manner that is transparent and compliant with regulations, but also incentivise them to do so by offering something valuable in return. 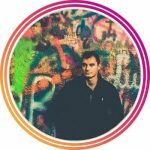 A strategy I’ve found successful is to position content to your readers that is both interesting and unique—by unique I don’t just mean a rewording of content you could find somewhere else on the internet, I mean genuine unique research and data. 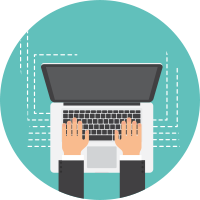 Make your content downloadable via a form for the opportunity to generate leads, or offer it as a free resource for email subscribers. This is not as simple as it sounds, however, as many will be reluctant to part with their personal details unless your content really is worth having. This is why we conduct original research. As a niche technology recruitment specialist, we produce an annual salary survey report that benchmarks salaries, benefits, and market trends in our focus technology. We go out and survey professionals from all across the ecosystem, and because our research and data is completely original, the resulting report is of genuine interest to our audience—we’re offering something that nobody else does. This exercise is important to us in terms of lead generation, but ultimately the brand exposure we receive as a result of this report is extremely valuable. It provides us with an opportunity to speak to our customers and let them decide when and how they want to work with us based on the quality of our output and our investment into the ecosystem. Providing your audience members with a little extra something is a great way to win their hearts. On the medium that you’re using to disseminate information, you should offer incentives for them to consume. One of the most successful strategies is introducing downloadable resources. Visitors to your website are likely to enjoy the effort you’ve put into enhancing the user experience. Adding content upgrades through your articles is a great way to generate more leads. When doing so, make sure the content you’re offering the audience to download is in relation to what the article is about. 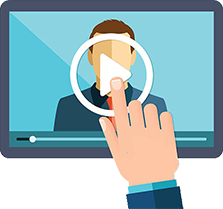 Video has changed the way people perceive information. 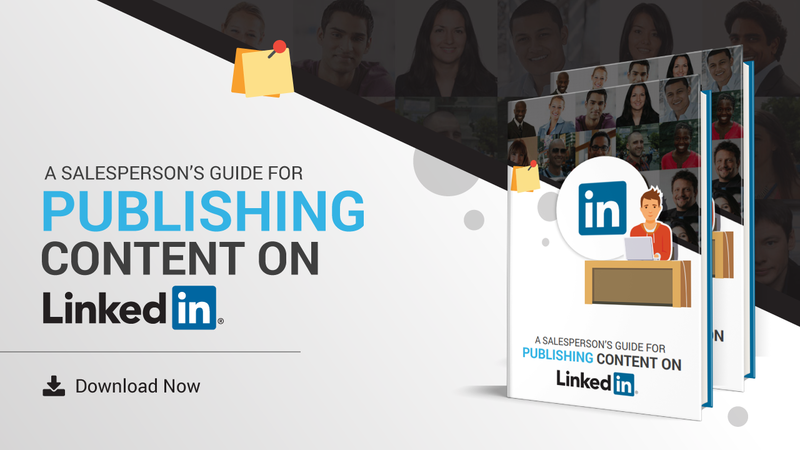 In the past, the number one source of information was written content. 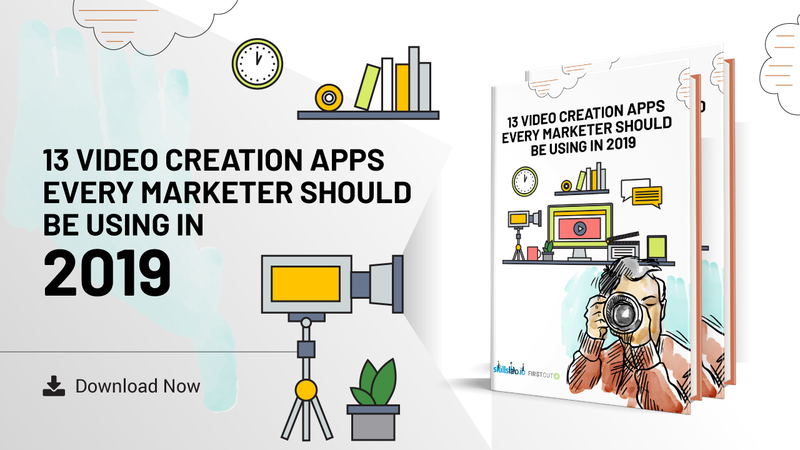 With the advent of the internet and smartphones, there has been a steady increment in the popularity of the video format. The trend has picked up pace so much that analysts expect online videos to constitute 80 percent of consumer internet traffic by 2020. Using a video hosting platform like Wistia allows for seamless publishing of videos for your customers. With the tool, you’ll be able to get email addresses from your clients with ease. With Wistia, you can enable a feature where in order to watch the full video, the audience must enter their email address. You can also set it so they can decide to skip the email address part so it’s not forced. 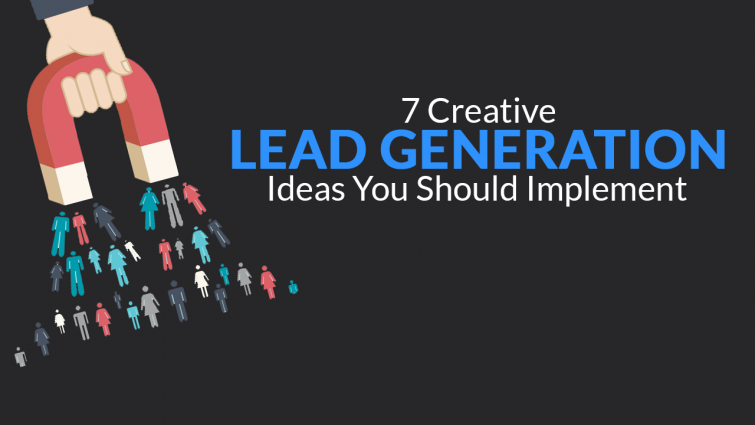 This is one of the most creative lead generation ideas out there. 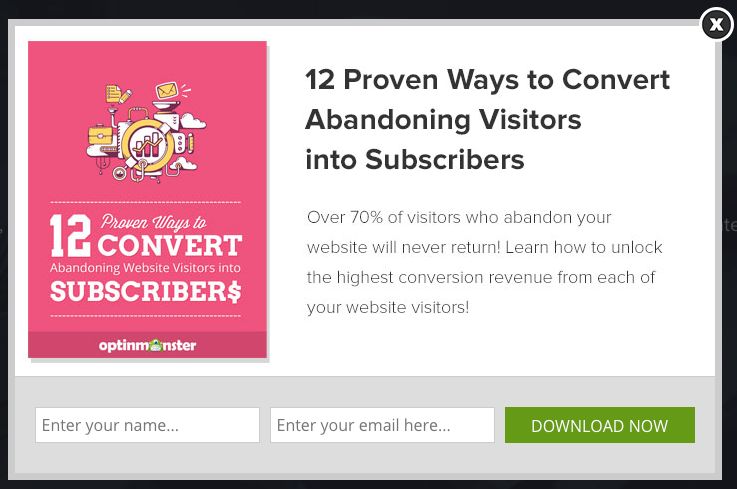 Exit-intent popups are activated once visitors are about to leave your website. The exit popups usually compel those visitors to stick around for some action. 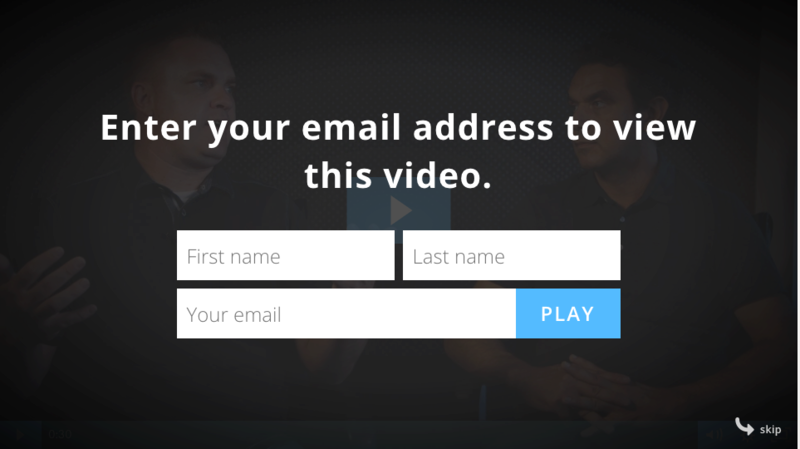 Usually, exit-intent popups contain incentives that tug at the heartstrings of your customers. Once you pair this strategy with email collection, you’re in the box seat. Their persuasive nature tends to make visitors to reconsider their departure intentions. By making use of mouse tracking technology, exit-intent popups monitor the path and speed of the cursor. Once the cursor hovers outside the browser window, the popups emerge with remarketing ideas. Instead of waiting for your visitors to leave, exit-intent popups take on a proactive tactic to retaining your leads. Companies like Bounce Exchange and Optin Monster offer great exit-intent popup solutions. You can enhance engagement levels by incorporating quizzes as part of your strategy. Quizzes rank highly among lead generation ideas because they are often captivating. During setup, you should seek to ask for contact information from your leads without being overly upfront about it. If a quiz is well-structured, leads are more likely to commit to sharing the quiz with their circle of friends. Social media is one of the best avenues for doing this since the platform is in support of the arts. One of the companies to have successfully used quizzes in their marketing bid in recent times is Biolite Energy. Their campaign saw the company boost their profile and saw a substantial increment in their lead generation efforts. Another lead generation tactic that works very well is offering a free email course. Buffer does this with their “25 Expert Social Media Growth Strategies” course. They send an email each day, Monday through Friday which includes how-to information, video tutorials, examples, and exercises. With the leads generated, they promote their platform within some of the emails and tutorials. 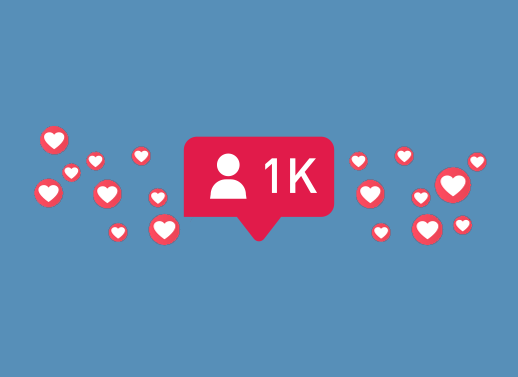 As the leads subscribed to this email course are interested in social media growth, they’ll be keen to try out what Buffer has to offer to help them with their social media management, potentially resulting in paying customers. Hosting giveaways works extremely well for lead generation. However, it’s important you target the right audience to prevent those that sign-up to every single giveaway. The best way to host a successful giveaway is by giving away something that your target audience will find valuable, such as a free account for your product or service or a lengthy duration, or a video course etc. Giving away a general prize will attract randomers. For the giveaway, you should generate the leads via collecting email addresses, any other information you request is a bonus, but try not to go over the top. The more they need to fill in, the less likely they’ll enter.